Kumai Yurina (熊井友理奈) is a Japanese pop singer belonged to the idol group 'BerryZ Koubou (Berryz工房)'. Back when she was at the age of 15, Kumai already reached 178cm (5'10). 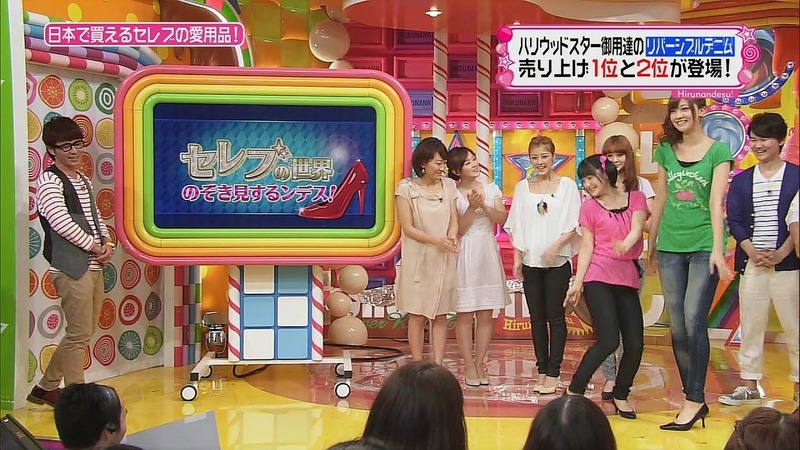 As a result, Kumai has always been dwarfing other members of BerrryZ Koubou when they stand together. One of Kumai's best friends in Berryz since childhood is Tsugunaga Momoko (嗣永桃子), who is only 149.8cm (4'11) tall. The 32cm height difference (身長差) they present is absolutely stunning in some of the group photos. A common estimate of Kumai's height since she stopped growing is 182cm (6'), although she claimed to be only 178cm (5'10) tall. The average height of Japanese female is only 158cm (5'2), so it's not hard to see why Kumai always stands out.